Welcome to the third edition of DLearn newsletter. It is Dlearn’s 1st anniversary so in this edition we are happy to present you the main achievements of the network. Since the launch of the network in February 2016 DLearn has successfully followed its main goal to work toward a more inclusive digital society in which the citizens gain the appropriate skills to seize the opportunities of the digital world and increase their job prospects. Through four working groups (School Education, Vocational Education, Adult Education, Higher Education), webinars, a private online area, a free online meetings tool, newsletters and project labs the network has established effective and highly professional cooperation between its members providing them with quality opportunities for professional development, networking, and initiatives development. 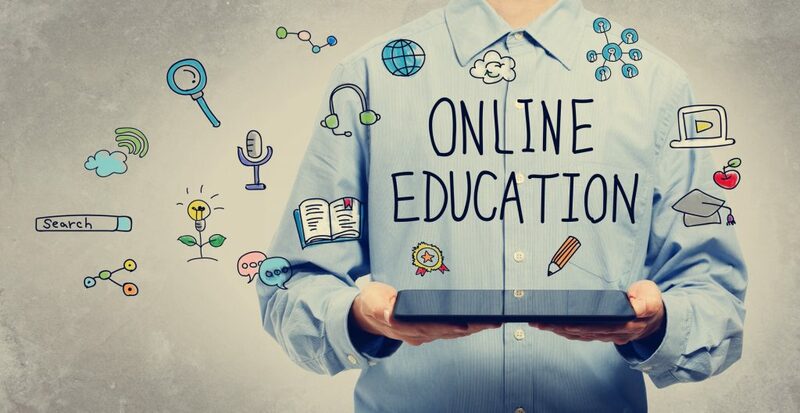 Starting in September 2016 and lasting until April 2017, the first session of the webinars given by the members has been open to everyone and can host up to one hundred participants interested in the exchange and enrichment of know-how in the field of digital education, digital skills and digital learning. 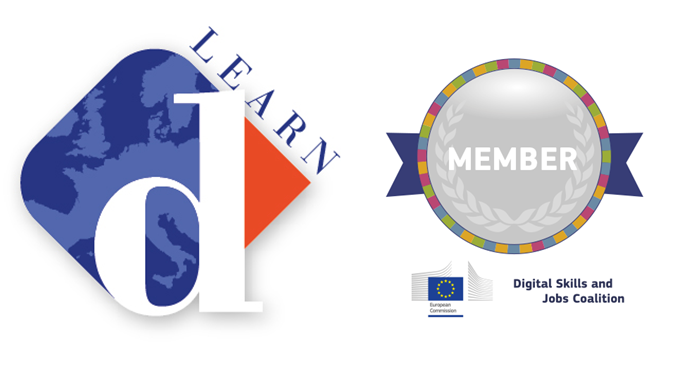 The newsletter published each 4 months is sent to 3000 recipients all over Europe containing DLearn members’ contributions. Finally, the members meet periodically at project labs to boost each other’s participation, competences and knowledge sharing with regard to EU projects development. 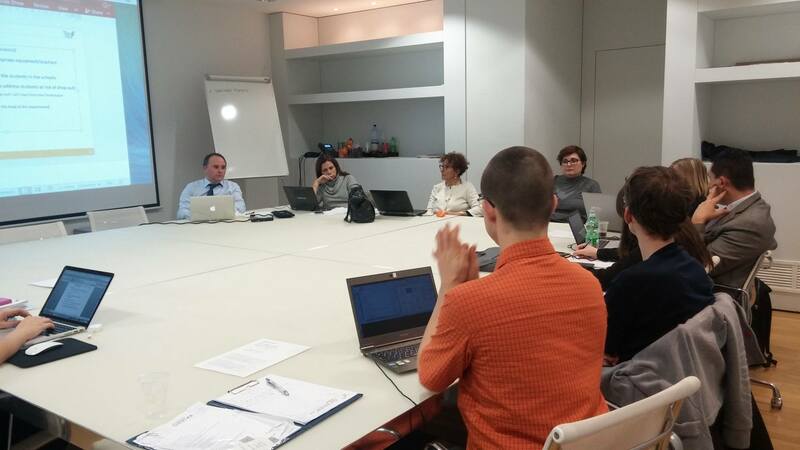 The first project lab took place in December 2016 in Brussels and resulted in DLearn members and DLearn itself being intensively involved into the preparation of the 2017 Erasmus+ project proposals. The network’s strength lies in diverse and rich expertise of its members as well as numerous network opportunities that already resulted in the projects approved within Erasmus+ program such as Enhancing Learning in Teaching via E-inquiries and Disconnected, discouraged, disenabled? Let’s code! 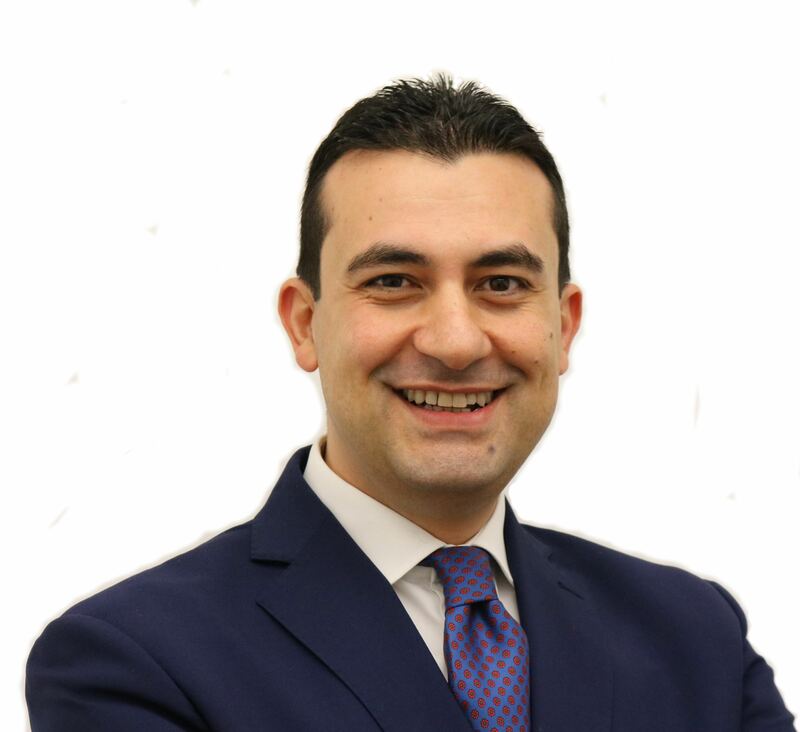 DLearn’s quality efforts and its potential have already been recognised by established cooperation with respected stakeholders such as DG EAC, DG Connect, DG Employment, Social Affairs and Inclusion, LLP Platform, EU Parents Association, Digital Europe, Digital Learning Institute and others. In July 2016 DLearn members collected suggestions about digital inclusion that were presented to DG Connect as examples of good practice. In January DLearn has become member of the Job Coalition Group, a new advisory body set up by the European Commission. Further, the network was invited to participate at the next sessions (March 2017) of the working groups VET& Apprenticeships and Adult Education that are managed by DG Employment, Social Affairs and Inclusion. 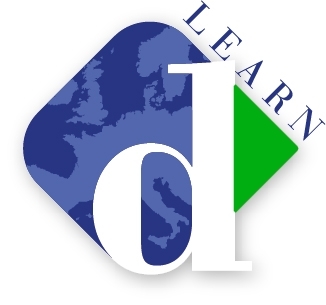 DLearn is currently involved in developing new initiatives and projects. Dlearn is now member of the Digital Skills and Jobs Coalition, which is one of the key initiatives launched by the European Commission to reduce the digital skills gap which affects the European citizens into their daily life and work. The European Commission aims at developing a large talent pool and at equipping the individuals and the labour force with adequate digital skills in Europe. All groups, government bodies and organization can take action to foster digital skills becoming members of the coalition. Indeed the European wants to bring together Member States and stakeholders to identify and share best practices taking into consideration the positive results of the Grand Coalition for Digital Jobs 2013-2016 and the EU e-skills strategy, and in coordination with the Educational and Training 2020. Funded under the H2020 programme, COMPOSITION (723145) will develop an integrated information management system which connects and integrates the heterogeneous data across the value chain, providing analysis, forecasting and decision support. It will be used to optimise the logistics processes and it will also enable a market place open to new third-party entities which can interact in the supply chain and provide new products and services. Thus, COMPOSITION will connect supply and demand in a virtual market, making it possible to fulfil the actual production needs and open up for new collaborations, with security, privacy and data protection by design. The kick-off meeting took place at the end of September, so stay tuned for more information or contact ATLANTIS Engineering. EOLAS participates in the programme aimed at training the participants on how to become a social and sustainable fashion entrepreneur; on how to turn into a co‑creator and collaborator for change in the fashion industry. 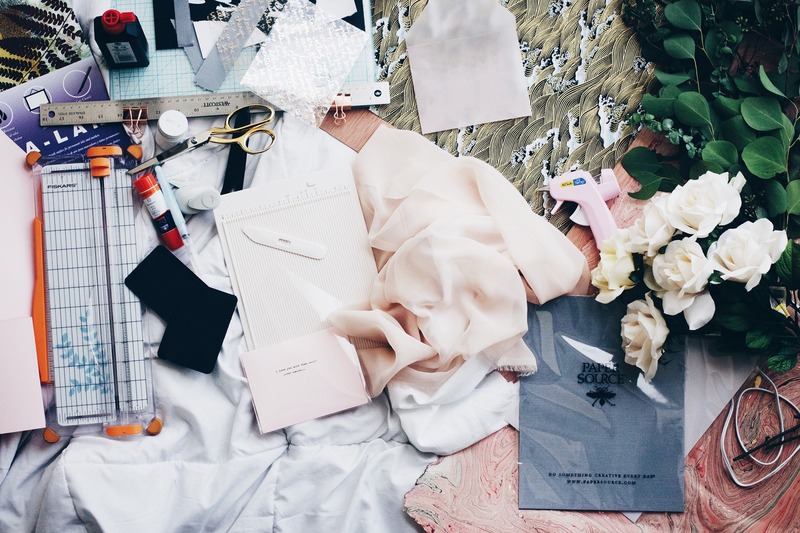 We expect participants to learn the needed strategies that drive success in the ethical fashion industry; these being aesthetics, curation, commingling, and spacing. We expect participants to acquire the entrepreneurial skills to perform these strategies, these being various collaborative leadership skills, networking and alliance building skills, social embeddedness skills, social innovation skills, and fashion business skills. They will be trained on how to co‑create and collaborate and will interact with change makers in fashion from London, Amsterdam, Barcelona, Athens and Lodz. 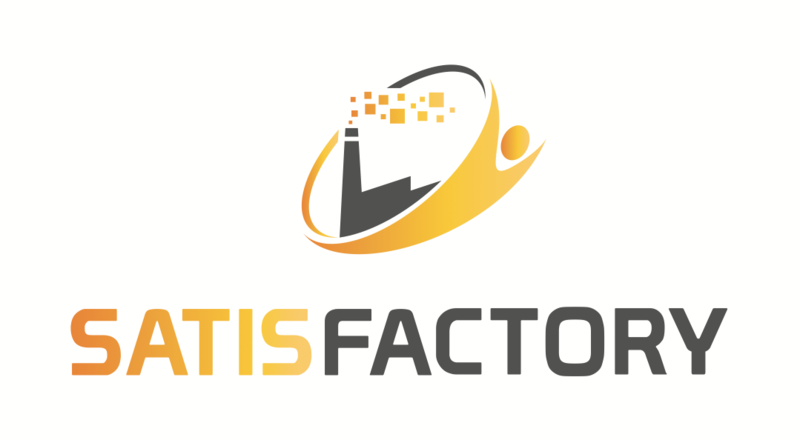 Funded under the H2020 programme, Z-Fact0r (723906) targets and develops Zero-Defect Manufacturing Strategies Towards On-Line Production Management For European Factories. The Z-Fact0r solution comprises the introduction of five (5) multi-stage production-based strategies targeting (i) the early detection of the defect (Z-DETECT), (ii) the prediction of the defect generation (Z-PREDICT), (iii) the prevention of defect generation by recalibrating the production line (multi-stage), as well as defect propagation in later stages of the production (Z-PREVENT), (iv) the reworking/remanufacturing of the product, if this is possible, using additive and subtractive manufacturing techniques (Z-REPAIR) and (v) the management of the aforementioned strategies through event modelling, KPI (key performance indicators) monitoring and real-time decision support (Z-MANAGE). A total of thirteen (13) EU-based partners, representing both industry and academia, having ample experience in cutting-edge technologies and active presence in the EU manufacturing are collaborating. The kick-off meeting took place at the end of October, so stay tuned for more information or contact ATLANTIS Engineering. 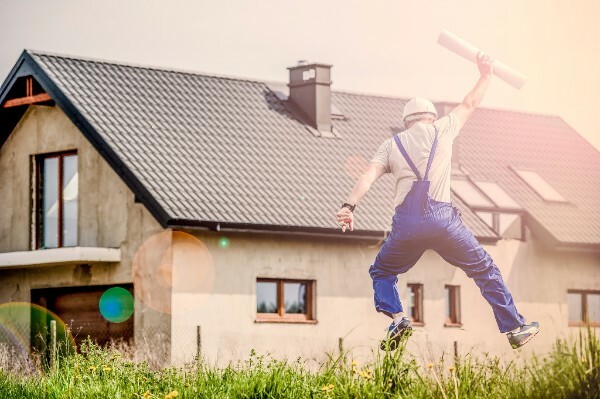 Funded under the Erasmus+ programme, LEARN-EER is a project addressed to the training of professionals of the building sector. The main objective is the development of an active learning platform for the building, energy, and retrofitting sector’s professionals, aiming to improve Energy Efficiency in the Retrofitting of buildings (EER). The operating philosophy of the platform is based on the “peer to peer” or mutual learning methodology, i.e. the target groups may act as learners and trainers, sharing specific and useful content through the platform. The platform is addressed to professionals and final-course students (future professionals). The kick off meeting took place at the end of November, so stay tuned for more information or contact EOLAS. 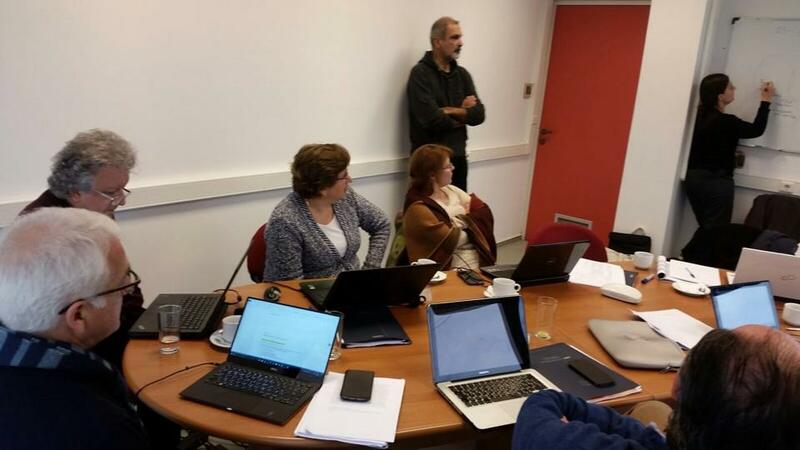 Last 19th and 20th December 2016 we have kicked off the DIS-CODE project, an Erasmus+ KA2 project aiming to train students at drop out risk on improving digital skills and learning maths by studying coding, the 21st century language developing transversal skills such as abstract and analytical thinking, logic and problem solving. The used method will be mainly the one of the flipped classroom, where the traditional lesson method is flipped, meaning that class lectures are substitute by home lessons, and home-works are substitute by exercises in class. Last 25th and 26th January 2017 we have kicked off the ELITe project, an Erasmus+ KA2 project which aims to provide digital professional learning opportunities for secondary teachers’ competence development. The project wants to develop, deploy, evaluate and disseminate an innovative approach for teachers’ professional learning via inquiry methodology. The outcomes of the project will be the development of an evidence-based framework for teacher’s competence development that can inform curriculum design for secondary teachers’ continuous professional development. Nowadays, novel digital technologies (particularly Social, Cloud, Mobile and Big Data) are transforming the way companies operate across all markets. They create new business opportunities for digital entrepreneurship both on the supply-side (to launch new services and/or establish new businesses) and on the demand-side (to optimize operations, reduce costs, improve and/or launch new services). As worldwide adoption of digital technologies progresses rapidly, it is essential that EU companies keep up to speed, avoiding competitive disadvantage versus companies in other regions of the world. It is estimated that 1.5 m additional jobs would be created in the EU Internet Economy, if the entire EU mirrors the performance of US or Sweden (source: EC 2015). However, this huge potential is dramatically under-exploited in Europe, with 41% of enterprises being non-digital and only 2% taking full profit of the digital opportunities (Source: IDC 2014). Large and medium companies are equipping themselves to cope with the digital transformation, investing in human resource and dedicating teams of experts to it. In contrast, SMEs have less opportunities to access training, face trends and challenges and overall, they need to concentrate key competences and abilities in very small teams where one person covers more than one role. 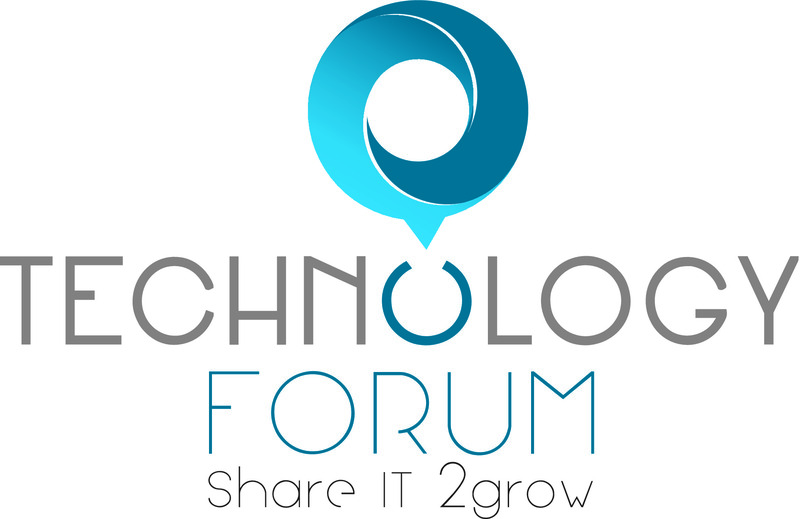 Most SMEs cannot afford dedicated ICT experts team (e.g. CIO, CDO, social media manager, e-commerce expert, web designer). 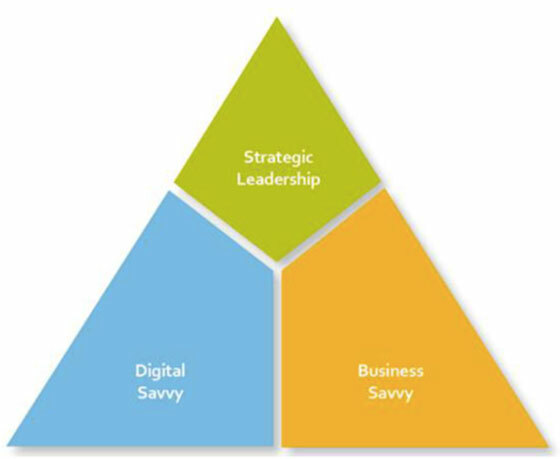 In MEs, business leaders (owners, managers, business executives) are responsible for several tasks and multiple roles: they need to identify the business strategy (including the digital strategy), carry out activities that can be done internally and outsource technical tasks to the best service provider. Managers of SMEs now also need to be able to support their enterprise through a transformational process to embrace the opportunities resulting from the digital economy- they need to learn how to tap into the benefits afford by the strategic use of new information and communication technologies. In order to transform their company into a Digital Enterprise, they need to acquire e-leadership skills. In the Entrepreneurship 2020 Action Plan, the EC highlights the high potential of the smart use of ICT as an enabler of entrepreneurship, growth and jobs and commits to unleash the new business opportunities created by the digital evolution. Moreover, the European Parliament’s resolution on completing the Digital Single Market, praises the efforts undertaken by the Commission to promote the smart use of ICT and the integration of SMEs in digital value chains and encourages a sound EU strategy on Digital Entrepreneurship. SMEs are less prepared and able to face the challenges related to embracing digital technologies (e.g. adapting processes, organisational structures and their workforce) and moving away from traditional business practices and processes. Unless SMEs embrace this change, they will miss future opportunities afforded by digitally competent enterprises. They will miss the potential for increased productivity, competitiveness and job creation. E-leadership skills and the development of e-leadership capability is essential if European SMEs are to exploit opportunities provided by ICT and the digital revolution that is taking place in the way enterprises. Digital learning is a quick and easy way for acquiring all theoretical knowledge needed for vocational education and training. Distant learning environment enables larger number of trainees to participate in VET or pre-qualification activities no matter where they are having a job, still studying in the university or are on maternity leave. Thus the lack of skilled professionals could be easily overcome by applying a hybrid approach combining digitalization of theoretical education and on the spot practical training. Unfortunately it is the institutional framework that often creates obstacles to the application of such approach. In the case of Bulgaria this framework is drawn by the state requirements for acquiring professional qualification which have recently experienced a positive change towards one of the most needed professions in the country that of a teacher. According to the regulation adopted by the Council of Ministers on 4th November 2016 from the new academic year of 2017/2018 distant learning is another acceptable form of education for the profession. Thus, if an engineer wants to work as a teacher, he/she can pass the required online courses to get a teaching qualification. This is a great opportunity for all having a university degree in other fields to apply their knowledge in the school system. It seems that the state is getting more and more aware of all the possibilities new technologies and digitization of education provides. As a result the above mentioned regulation plans an increase of classes decimated to the application of ICT technologies and work in digital environment in VET curriculum of future teachers. 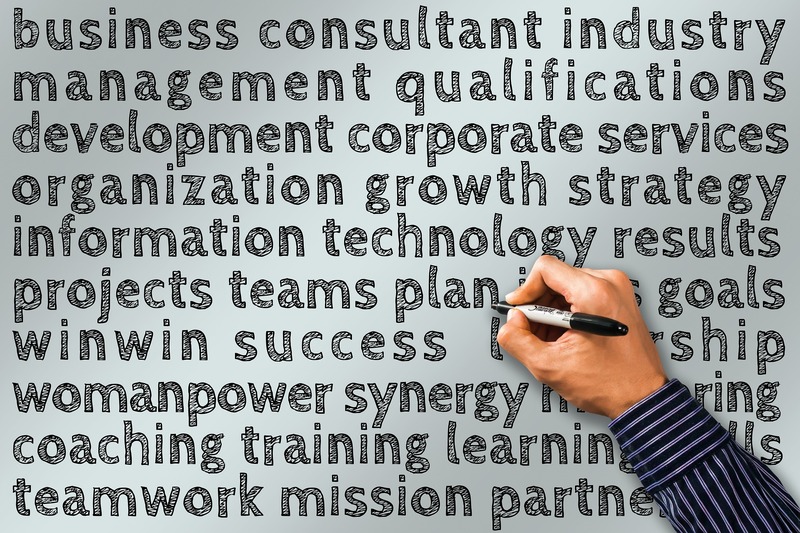 According to the data provided by the 2015 European Commission Synthesis Report on e-Leadership(1), the forecasting demand of new skilled e-Leaders in Europe is now reaching figures of over 40,000 experts a year. This high-speed growth will suppose the need for 200,000-250,000 additional e-leaders by 2020. The European Union has launched many programmes and strategies (i. e. ‘e-Skills for the 21st Century: Fostering Competitiveness, Growth and Jobs‘ (2007); ‘Grand Coalition for Digital Jobs’ (2013); ‘Digital Single Market Strategy’s’ (2015)) during the last decade to accelerate and intensify the gap-filling efforts of the digital skills breach in the labour market. However, there still exists a big gap between the skills and competences that adults acquire and the ones needed in real job-places. We will surely need a step forward to laying the ground and developing workers’ skills and competences. Not only SMEs, business schools and universities too should adapt and upgrade their programmes, but the whole community needs to embrace the concept of e-leadership and adapt it to the evolution of the emerging technological trends and digital development. But, what do we exactly understand by e-leadership? E-Leadership is about the communication processes, social influences and team interactions mediated and made possible through technology(2). As stated by DasGupta(3), a leader’s goals have not changed, and issues such as group cohesion, inspiration, motivation, efficiency and market vision, management or direction are still the fundamental leadership objectives. 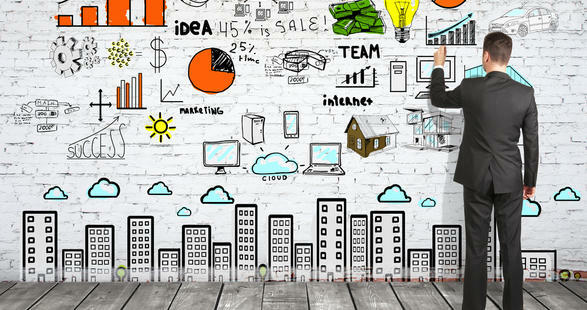 However, the new paradigm requires skilled leaders who are capable of accelerating the company’s growth and innovation; boosting performance through IT strategies; increasing competitiveness by effectively using digital skills; exploiting and managing digital trend ... leading interdisciplinary, hybrid and multi-level teams(1). All this leads us to the undeniable evidence of an urge to integrate the skills that one needs to develop to be a good e-Leader into all European adult education curricula. Although we cannot deny that there is a growing recognition in digital skills and competences at an European level, “providing SMEs and entrepreneurs with the skills for e-leadership is still often treated only as secondary(3)”. We need to break down these barriers and aim for our future leaders to be competent in bridging work-teams physical distances as well as communicating effectively and conveying enthusiasm, inspiration and motivation virtually. All this can only be achieved through integrating specific e-leadership skills and competences training into the current traditional education. (3) DasGupta, Probal (2011) ‘Literature Review: e-Leadership’. Emerging Leadership Journeys, Vol. 4, Iss. 1, pp. 1- 36. Regent University School of Global Leadership & Entrepreneurship. Conventional education teaching methods are carried out indoors and the teacher performs (more or less effectively depending on his pedagogic skills) the following functions: purpose- and objective-setting and upholding their fulfillment. The teacher furthermore caters for the digest and understanding of taught material, dividing it into appropriate chapters, coordinating the frequency of access to said material, using fitting methods to maximize the effect, namely learning. The teacher also stimulates the active involvement of learners, provides links between acquired knowledge and skills and incorporates them to the taught subject, and finally aids the consolidation of said cognitive objects through revision, rigorous exercises and personal and/or team projects. In distance learning the abovementioned functions are sought to be fulfilled through the taught material per se. Indeed, appropriately formed material can set objectives, clarify grey areas, provide feedback, trigger further exploration and application and offer data so that learners are constantly interacting with the object under study. During the pilot trial of this application both teaching methods were used, as the cross-examination of their results, the comparison of mutual and different advantages and disadvantages and the facilitation of the transition of students from conventional to DL learning were issues deemed imperative. Recent research conducted on senior primary education students indicated positive results concerning the acceptance from children (both male and female), the development of cooperative practices, as well as the development of problem solving cognitive capabilities. The teaching method involved the constructivist educational model introduced by Driver and Oldham (1986), who proposed a five step course procedure: Orientation, Previous knowledge check, Reformation of false points of view, Application of student knowledge, Evaluation of student knowledge. 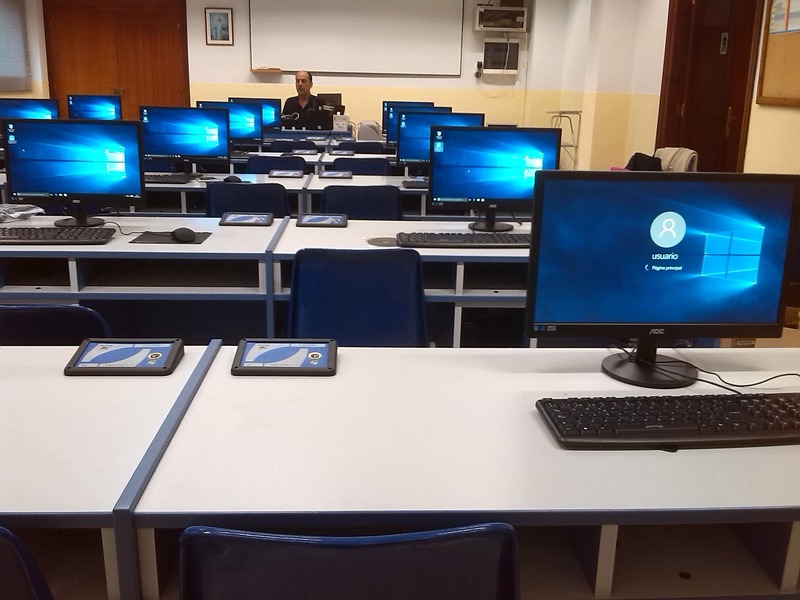 In the initial part of the procedure a preparatory course was deemed necessary for familiarization purposes, whereby students observed a demonstration of the user interface and tools of the platform. Given the difficulty of assimilating the educational material of the application within a limited time frame and the fact that the students were not accustomed to this teaching method, the results were the following: Mobilization and active participation of students, Creation of a cooperative learning framework, Highlighted the necessary shift of the teacher’s role from omniscient to administrator of knowledge, The majority of students showed understanding of taught material. This newsletter is a property of DLEARN. It cannot be copied or reproduced without authorization of DLEARN staff. Any article is property of the author and may not be copied or reproduced either completely or in part without the permission of the author. The author is the sole responsible of the contents provided and DLEARN cannot be bound for the contributions made from its members. Copyright © 2017 European Digital Learning Network, All rights reserved.